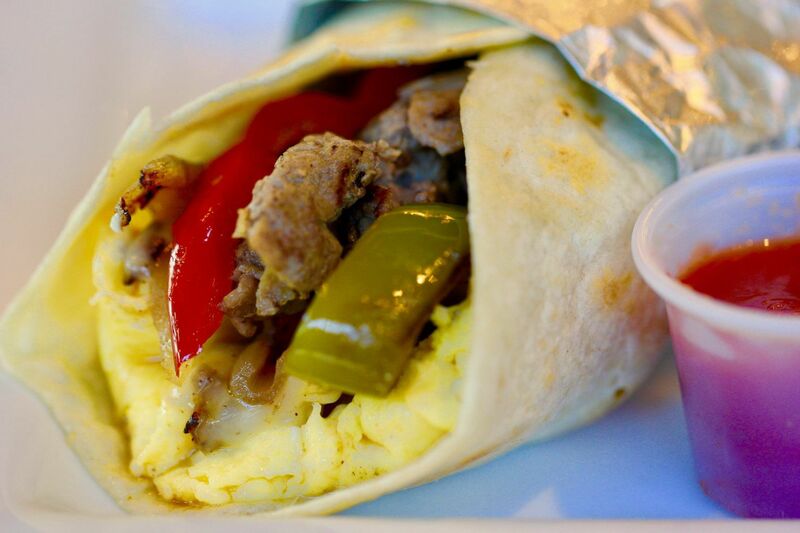 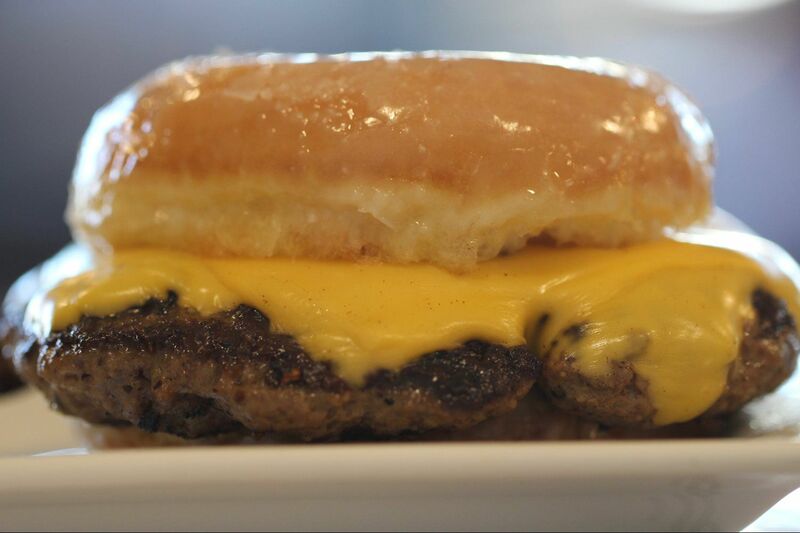 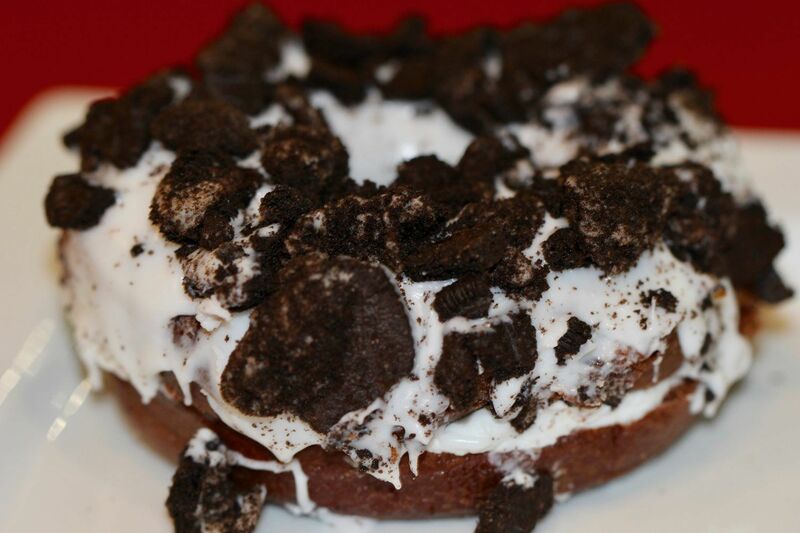 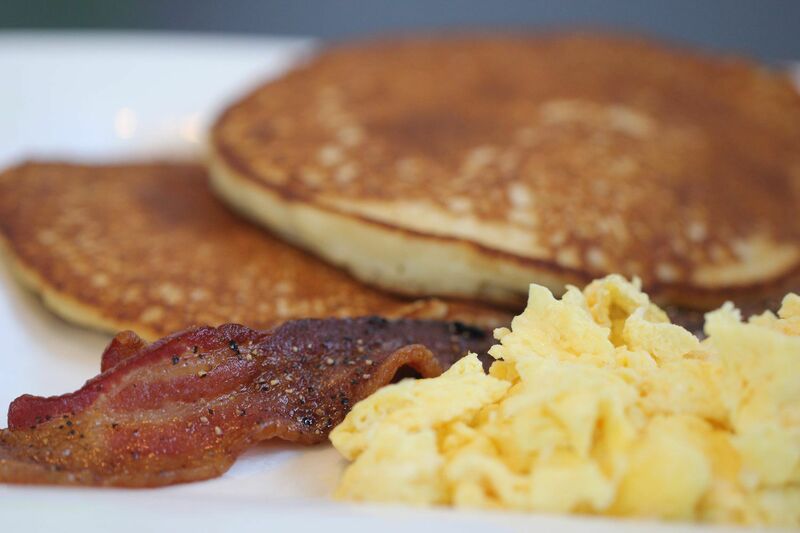 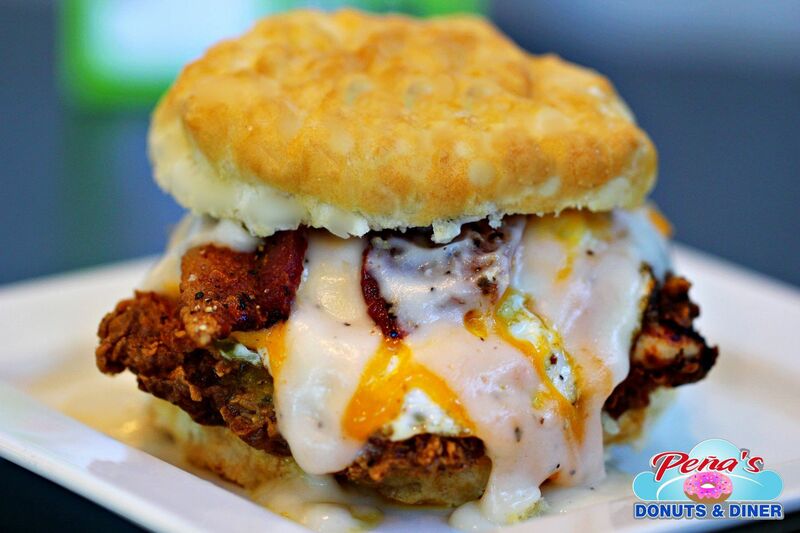 Peña' Doughnut Heaven & Grill is a upscale donut shop that also serves breakfast and lunch. 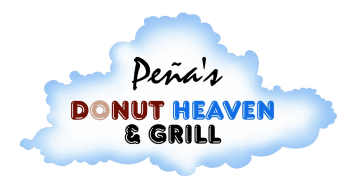 Come see what the buzz is all about and enjoy some of the numerous signature items, that you can only get at Peña's Donut Heaven and Grill! 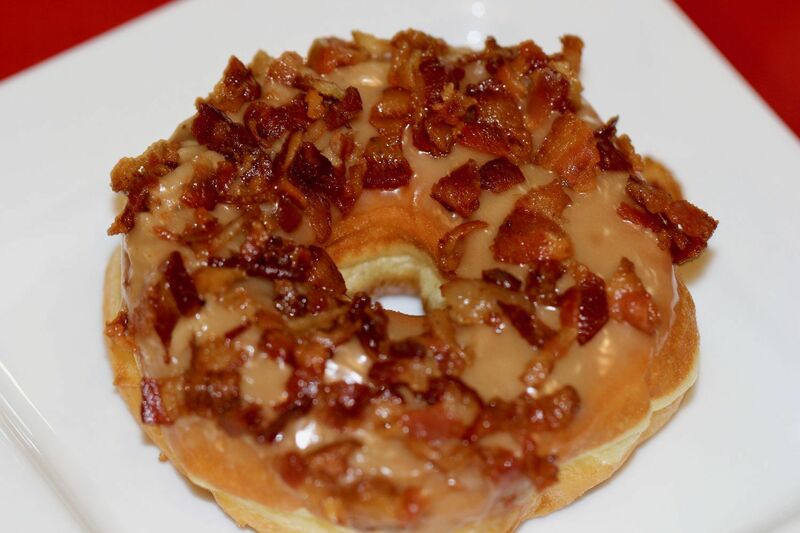 Raymond and Debbie Peña started in the doughnut business as teenagers when they worked for Ray’s mother, Josephine Peña, at her local doughnut shop where Ray was frying doughnuts and Debbie was a cashier.